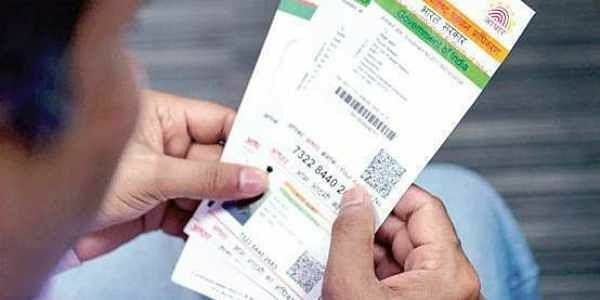 NEW DELHI: All eyes will be on the Supreme Court on Friday as it will pronounce its order on a batch of pleas seeking a stay on the government’s decision of mandatory linking of Aadhaar with welfare schemes, as the Centre extended the deadline to March 31 next year. Attorney General K K Venugopal, representing the Centre, said the government was willing to extend the deadline to March 31 next year for linking Aadhaar to various services and welfare measures. However, he said Aadhaar should remain mandatory for opening bank accounts. The bench clarified that this aspect would be considered in Friday’s order. On the issue of extending the February 6, 2018, deadline for linking mobile SIM cards with Aadhaar, the Attorney General said the deadline was fixed in pursuance of an apex court direction and the Constitution Bench may consider extending it.